Start your search by choosing a library database that meets your needs from Databases A-Z list. Search in multiple EBSCO databases at once from Academic Search Complete. Generate a citation in an EBSCO database and Google Scholar, and check formatting using an online citation guide. Explore search strategies in a library database like keywords, connectors, and limiters. Search for research articles by methodology or evidence-based practice for various levels of evidence. 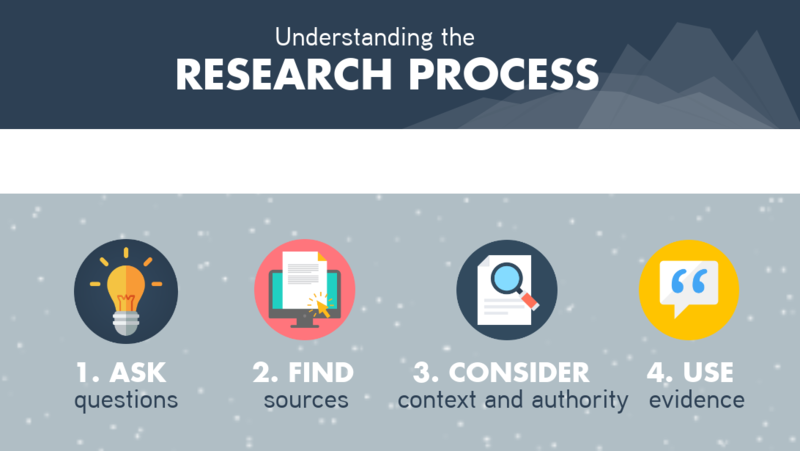 This module is used in ENG 110 as an introduction to college-level research and using library resources. 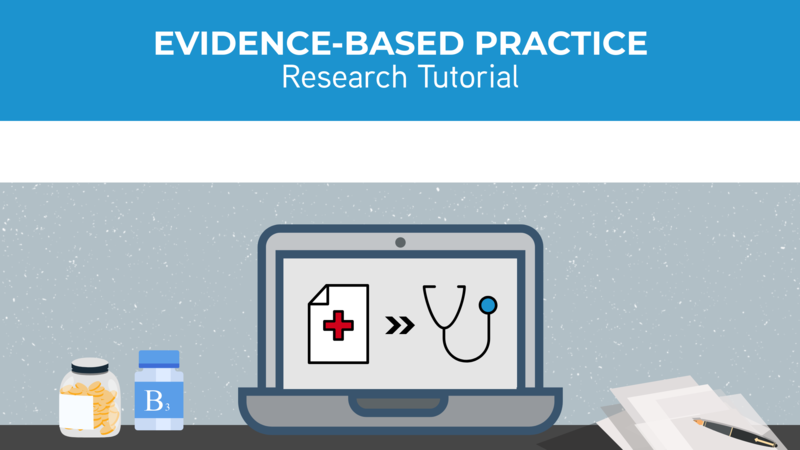 This tutorial supports the health science programs that use Evidence-Based Practice models and critical appraisal. If you are interested in developing an interactive, online module for your course, indicate this component on the Request Library Instruction form, or contact the Instruction & Learning Services Librarian.